I am a Computer Science Degree student and enthusiastic app developer. I started to programme when I was a teenager. Since then I have never stopped to learn new things and to accept new challenges. I have worked on several personal and professional projects using different technologies, such as Augmented Reality or Geospatial data. 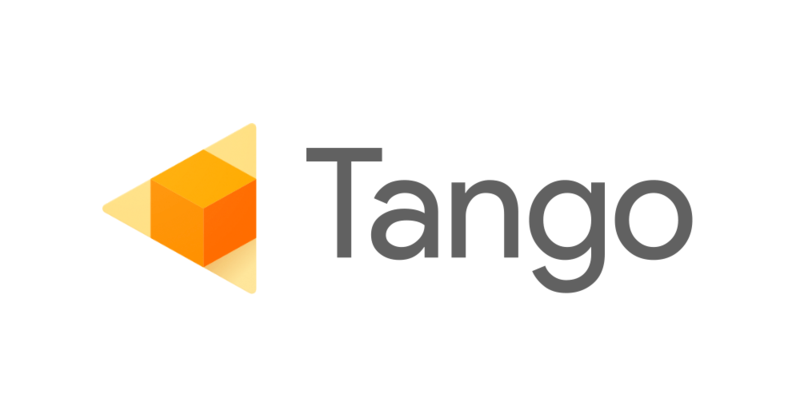 Recently I started to learn Google Tango and AR technologies to boost my career. Main development tools that I use. I use this tools daily. Mainly, Git for project collaboration and Vim to become a ninja coder. Demo developed for the presentation at Google Campus Madrid. It shows the air systems and ducts over the reality without any QR or target element, using only Tango technologies. This project is a practice for a student. 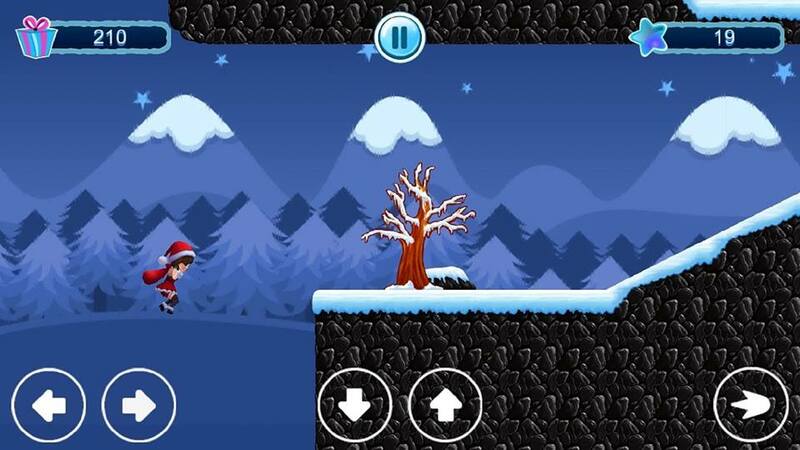 It is a small game in first person composed of some streamed levels with multiple interactive objects. Everything is wrapped in a dark atmosphere and snow. 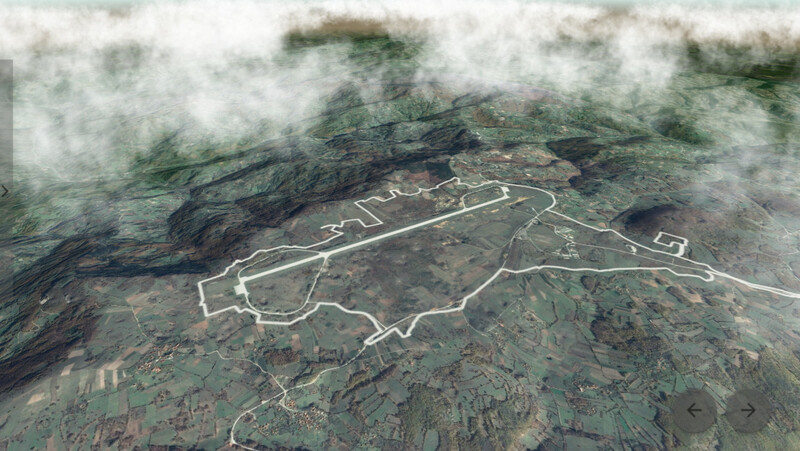 Visual recreation of the Ponikve Airport. 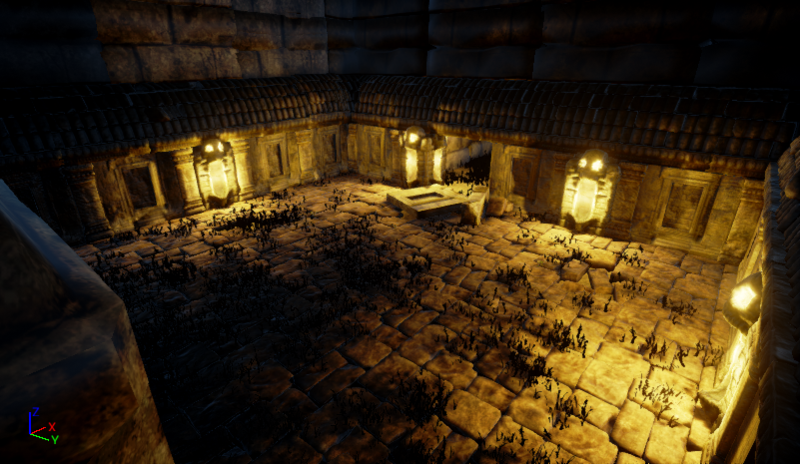 The scene uses real heightmaps and satellite textures of the zone. The app was proposed for a conference so it has points of interest split into different stages to explain it's reconstruction. 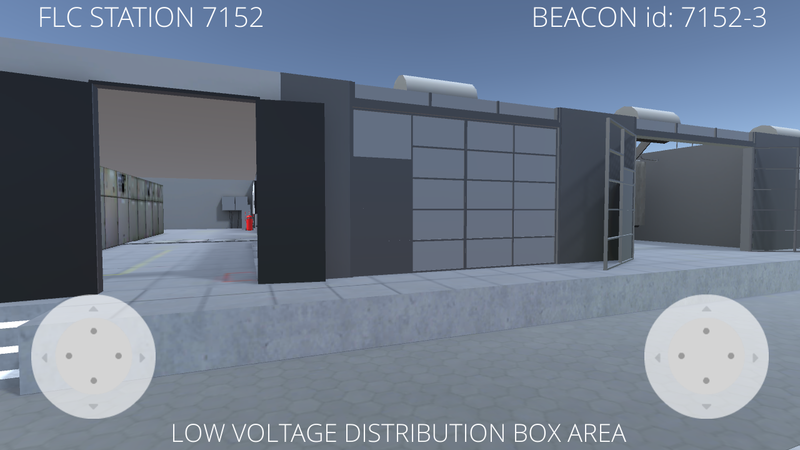 Mobile app that recreates an electrical substation with a model extracted from GIS systems. A demo for Operator Training purposes. 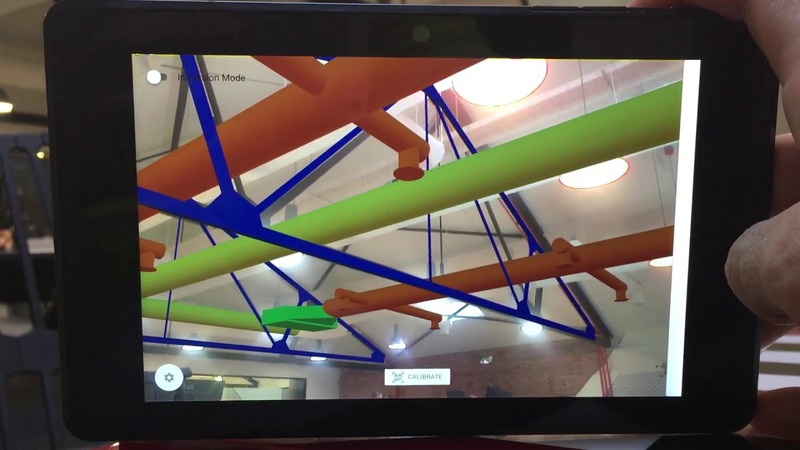 How can a 3D model from BIM (Revit) be put over reality using Google Tango devices?. Workflow explanation.